Now available in a cream for soothing relief Plus save with our new multipack. 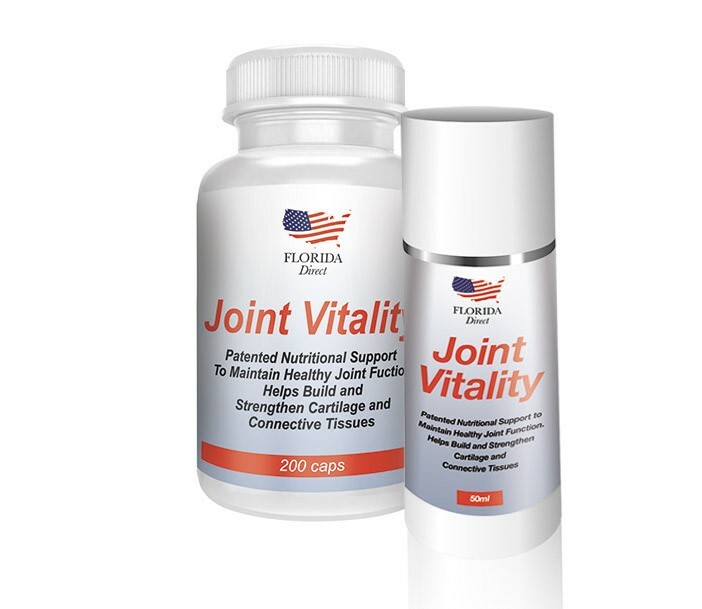 Florida Joint Vitality® combines MSM, Glucosamine and 27 other Vitamins and Minerals, plus a special Bovine Collagen. The key is in how the Collagen is blended with the other ingredients. By adding the ingredients together, users experience significantly more benefits than other formulas. As a dietary supplement, take six (6) tablets twice (2) times per day and seven (7) tablets once per day with your beverage of choice. 19 tablets may be taken all at once if desired. Best taken between meals to maximise absorption of nutrients from Joint Formula. Apply a thin layer of gel to the required area and gently rub in until absorbed. 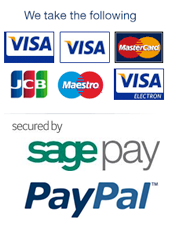 This can be repeated up to four times a day. Wash hands immediately after use. Sorbitol, microcrystalline cellulose & magnesium stearate.Vitamin C (ascorbic acid), Calcium (from lactate), Magnesium (from lactate), Zinc (from citrate), Manganese (from citrate), Horsetail, Boron (from glycinate), Hydrolyzed Bovine Collagen, Glucosamine HCL, MSM Grape Seed Extract, Turmeric Extract (Standardized to 95% curcuminoid) Boswellia, Yucca, Devils Claw, Alfalfa Leaf, Licorice Root. Aqua, Glycerin, Olea Europaea (Olive) Fruit Oil, Cetyl Myristoleate, Glyceryl Stearate, Lecithin, PEG-100 Stearate, Mental Piperita Oil, Menthol, Carbomer, Phenoxy Ethanol, Tocopheryl Acetate, Benxyl Alcohol, Butylparaben, Methylparaben, Potassium Hydroxide, Ethylparaben, Propylparaben, Isobutylparaben.